We help our clients retain customers with our customer retention services in NJ and NYC. 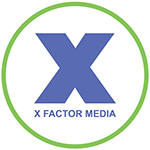 Gaining greater exposure is easy with X Factor Digital Marketing, and so will converting them into customers with our conversion program. However, keeping them coming back for a lifetime is key. Our retention program works with your business to put in place practices that work. Bad reviews matter, just as much as having no reviews at all. 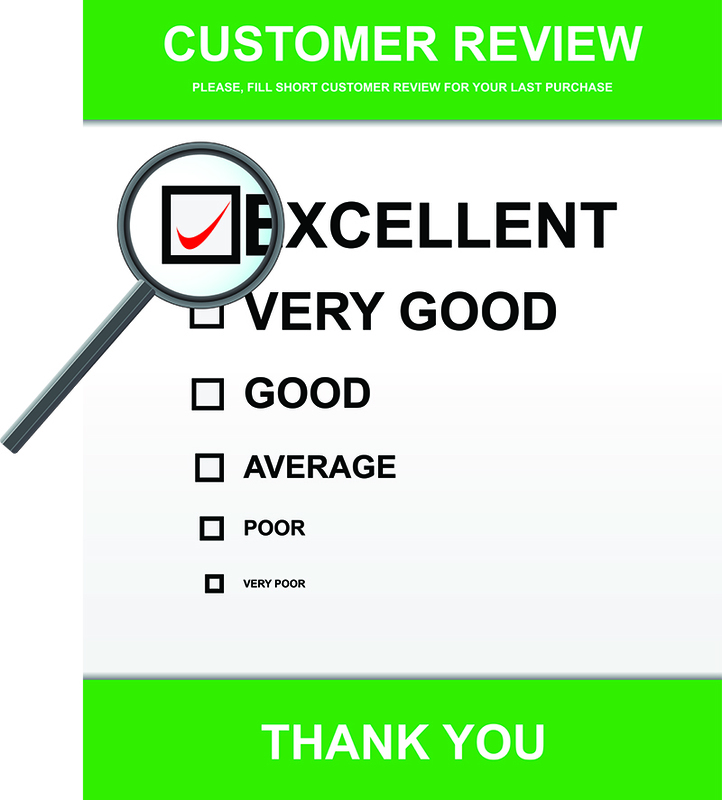 Rest assured knowing X Factor Digital Marketing is managing your company’s reputation via the web so you don’t lose customers from a few bad reviews. For more information about customer retention services in NJ and NYC, please call (908) 376-6291 to set up your no-obligation consultation today.